Learn to boost and stretch your body in a healthy way. We will start with Pranayama and Meditation, followed by a practise of Yin Yoga, Ayur Yoga, Hatha Yoga & Vinyasa Flow Yoga – like always adapted to every single person. We will end with a little relaxation and close down the morning with a cup of tea / coffee on the terrasse. Everybody is welcome – all levels and all ages – women as men. 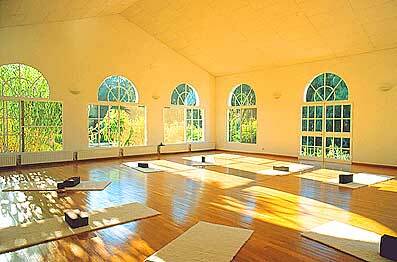 For reservation and detailed information, please call me +34 627 411 358 or send an email to info.solyoga@gmail.com.